Get Away from it all with your partner/spouse at the heavenly Muskoka River. Enjoy lunch riverside! 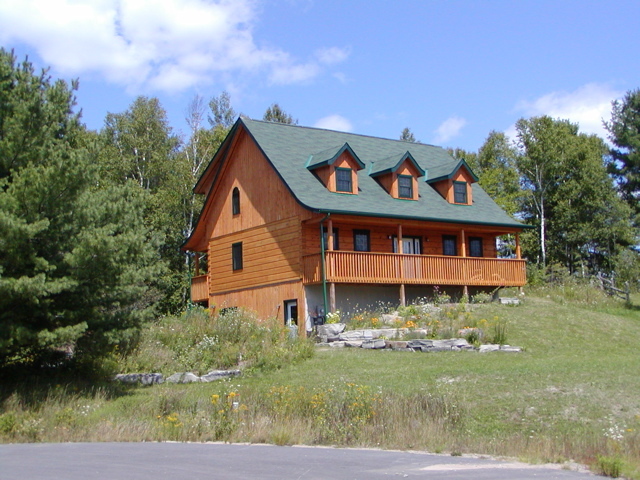 Our retreat programs for couples, teams and women are held just outside of Huntsville, Ontario, approximately 2.5 hours north of Toronto by car. Driving instructions will be included with your registration package. Muskoka is known for a summer haven. Get away from the city for a day or a weekend and renew your senses. For more information about the region, things to do and places to stay, please visit www.muskoka.com.